Blaze has wiped the board at the EIC Awards in London, picking up the Diversification, Export and Company of the Year accolades. 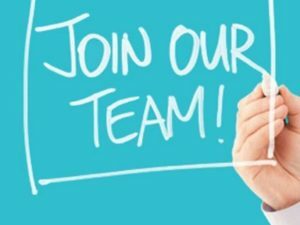 The EIC (Energy Industries Council) is the leading trade association for the energy industry, providing dedicated services to help members understand, identify and pursue business opportunities globally. The EIC National Awards showcase the strategies and innovation shown by companies in the energy sector. The first award of the night for Blaze was the Export Award. 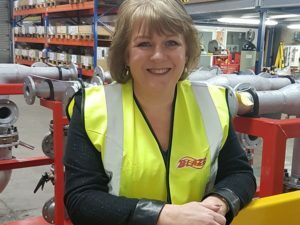 Over the past three years, Blaze has increased the export side of the business, which now accounts for 70% of total revenue with exports to Europe and Africa. The second award presented was the Diversification Award for companies that had shown innovation to diversify in difficult market conditions. 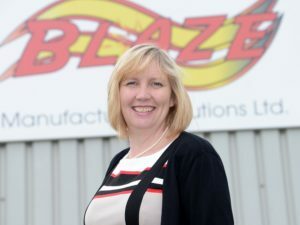 During the downturn, Blaze Directors Howard and Ann Johnson took the decision to invest in research and development, diversifying into markets including renewables, mining and the public sector. This now accounts for around 75% of Blaze’s turnover. 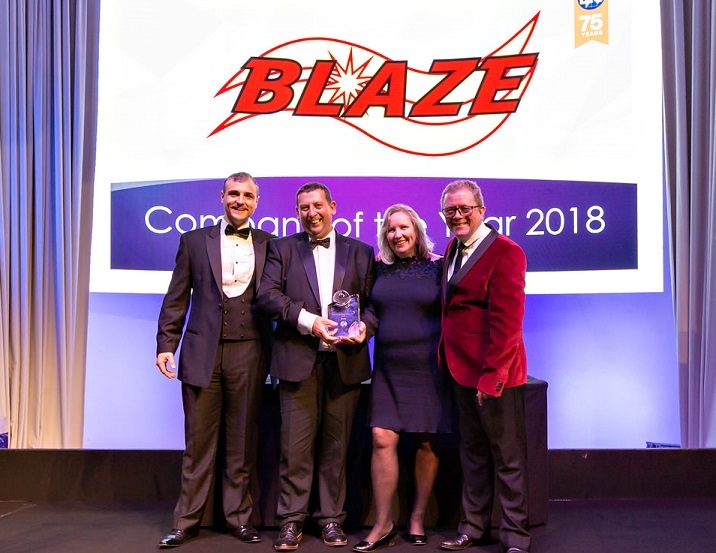 Finally, Blaze were awarded Company of the Year, chosen from all the category winners. 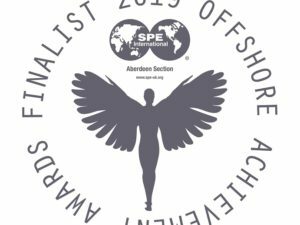 Blaze Managing Director Howard Johnson said, “We are absolutely blown away to win not one but three EIC awards.